Yes! Our printmaking and materials all adhere to archival standards. 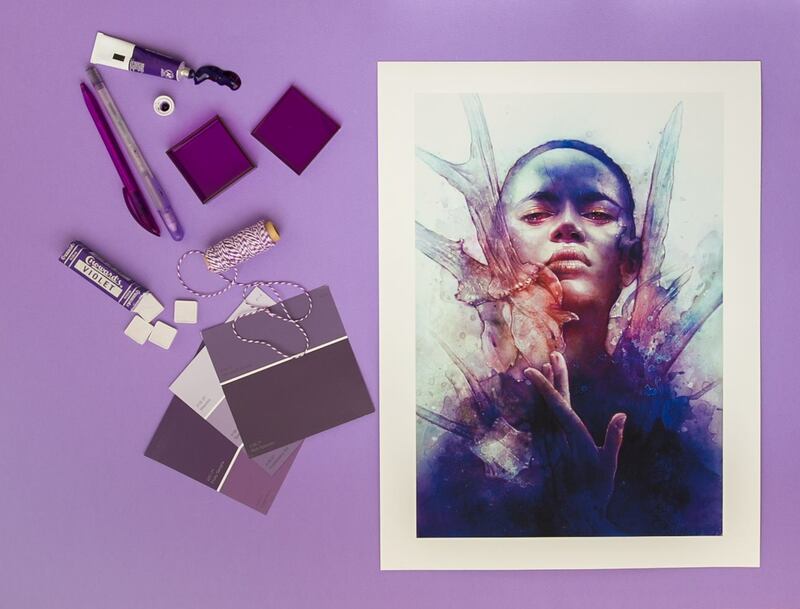 Read about our print quality here, including information on the archival paper and inks we use to make beautiful prints that will last a lifetime.